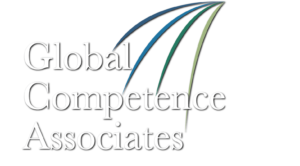 It is mission critical for those in the government, military, Foreign Service, Peace Corps, United Nations or other international deployment or nonprofit organizations to demonstrate a high aptitude for global competence. 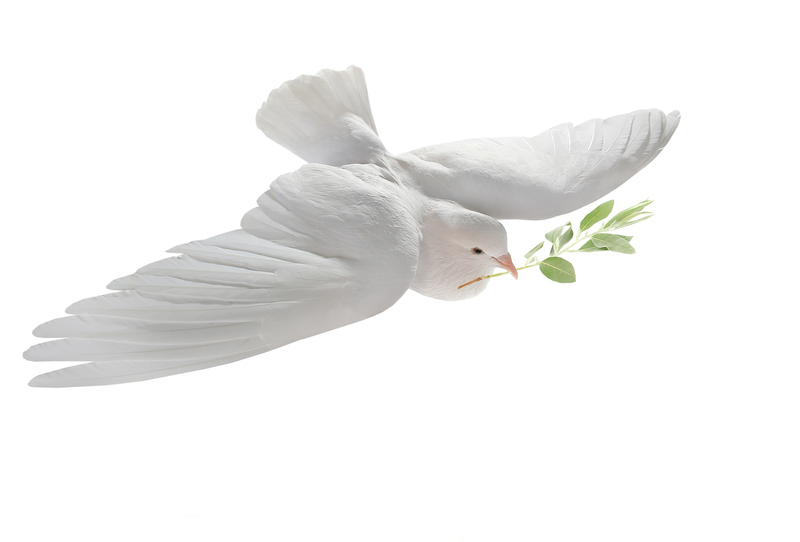 Individuals working in these areas need to have appropriate knowledge of the world’s cultures, flexible and respectful attitudes, and astute people skills in order to be effective in helping others. 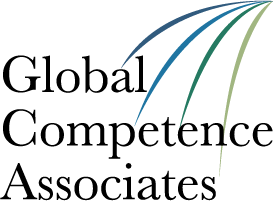 Selection, developmental training and deployment of these high-value individuals can be greatly enhanced by undertaking the Global Competence Aptitude Assessment® in preparation for such important duties. Selecting high potential (HIPO) global leaders to hire, develop, or promote.